Western Electric believes in personal service, with a goal to provide a long term relationship with our customers. We offer quality workmanship, competitive rates, and will go out of our way to assure every job gets the attention it deserves. 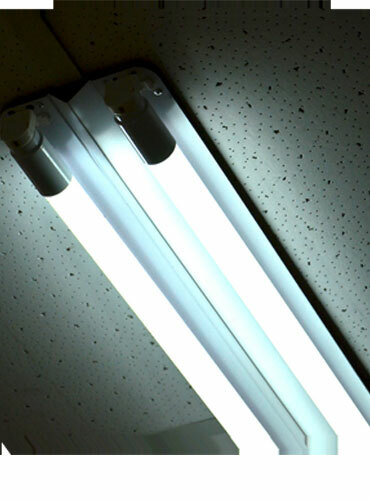 Western electric will provide you a complete audit of your existing lights. We have been using Western Electric for several years, at all 4 of the apartment complexes I manage. 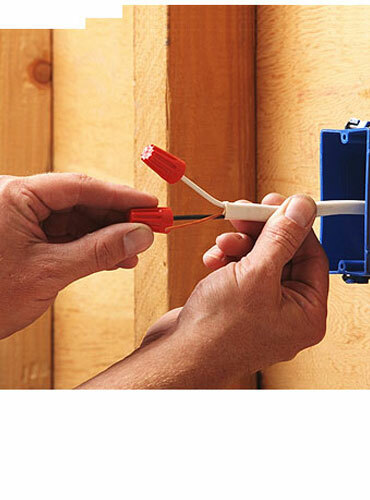 Kris has been wonderful at providing us multiple solutions and option to our electrical issues. Kris responds quickly to all communication we have with him. He goes out of this way to help in all situations including those that need immediate attention. We have developed a great partnership with Kris over the last several years at Renovation Systems and he is my go-to on all design projects. 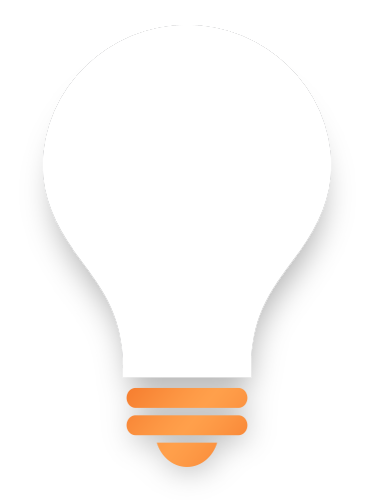 He is not only excellent in hitting deliverables – both on time and at a great price – but his breadth and depth of knowledge allows for projects to be steered to the most effective and efficient options that allow for future proofing while keeping energy costs to a minimum. 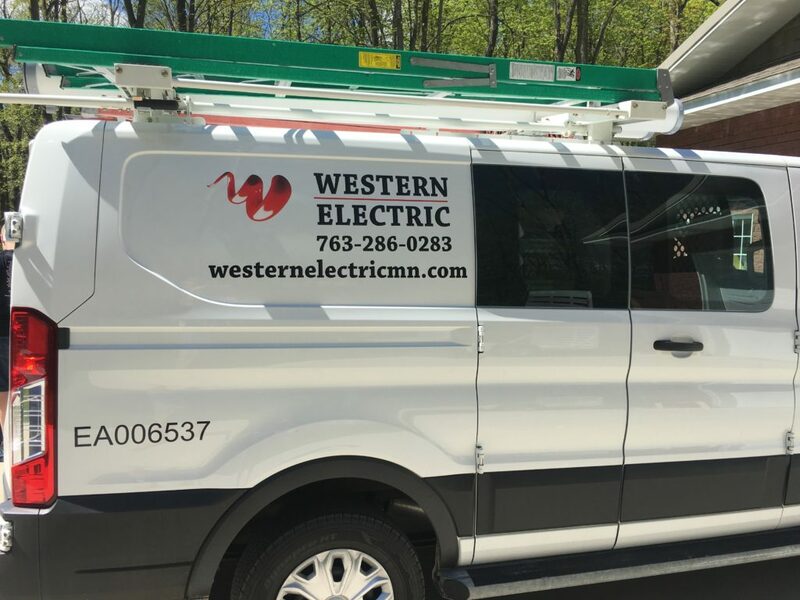 Western Electric out of Delano Minnesota is a reliable, experienced electric company. I use Western electric on all my construction projects. 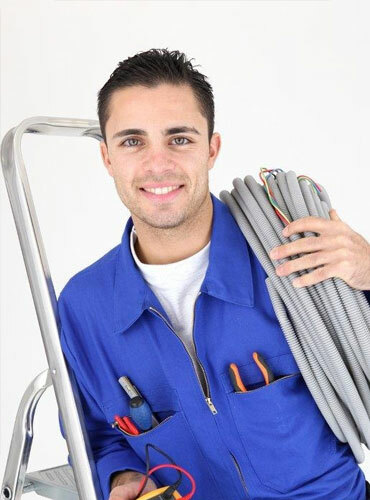 Kris and his company are professional and always perform work using current electrical codes. Additionally, Kris and his employees are up to date with the latest products. Western Electric employees are courteous and respectful of the job site.